Despite their lack of mobility, an infant can easily suffer a broken limb given the softness of their bones. Immobilisation and elevation is a key way of aiding recovery and this is true regardless of the age of the patient. 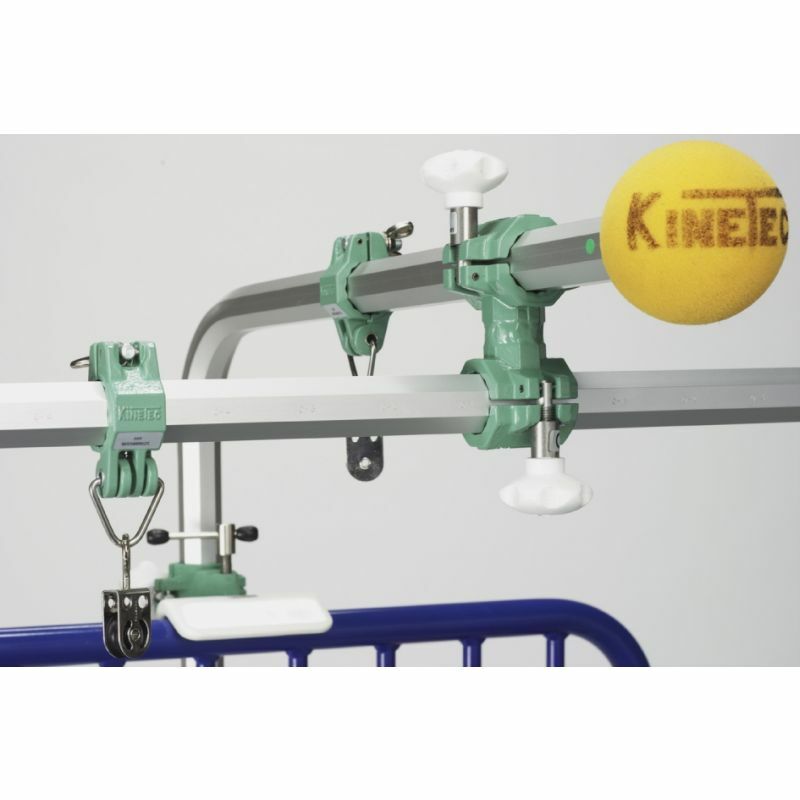 Suitable for use with the Sidhil Inspiration Cot, the Sidhil Inspiration Cot Traction System is designed to support and immobilise the broken bones of a very young patient. 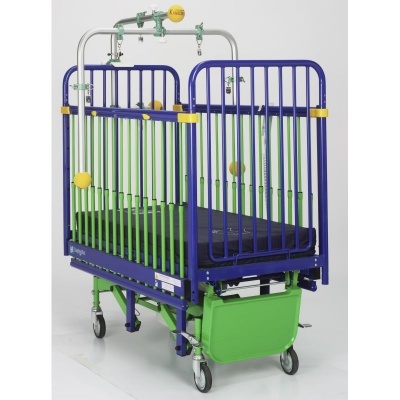 Please be advised that the Sidhil Inspiration Cot Traction System is usually delivered within 1 week of your order being placed. We would advise you to consider this delivery estimation before placing your order. For more information, please contact our Customer Care Team at 020 7501 0592.